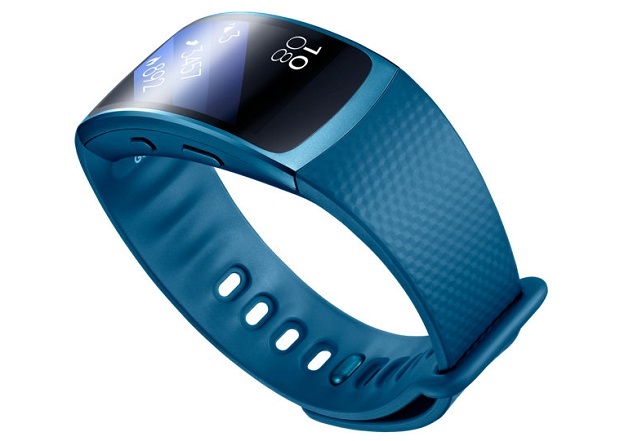 Now Samsung and Garmin activity trackers and smart watches have been certified to work with Qualcomm Life’s 2net health platform for medical-grade connectivity. Through their ‘bring-your-own-device’ (BYOD), UnitedHealthCare offers people financial incentives of more than $1,000 per year for meeting daily walking goals. The integrated activity trackers have been customized to enable users to see on their wrists how they are tracking against the program’s three daily F.I.T. They are available to the program's participants at no additional charge or through upgrade options that enable people to purchase activity trackers at preferred prices.